If you are interested in taking the Officials course in Princeton it will be held September 29th. 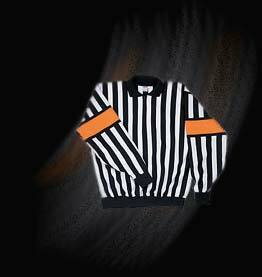 If you are new to the Officials course you need to complete the E-Hockey online portion first. You will need to register and take it prior to being able to register for the actual Officials clinic. You can do this through the BC Hockey website.